Showing results by author "Russell Scott Valentino - translator"
In 1995, at the height of the Bosnian conflict, a young refugee visits the old Mardi Castle in the north of Italy. 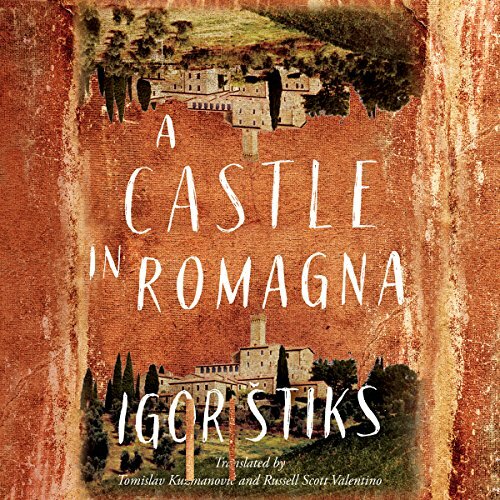 There, instead of only experiencing the beautiful fortress and Renaissance frescoes, he becomes enthralled with the story of the tragic fate of poet Enzo Strecci, who spent his last days awaiting death in the castle’s dungeon. A Franciscan guide, Niccolò, a refugee as well, will illuminate the past in remarkable ways for the curious tourist. The fascinating and moving tale reaches back not only to Strecci’s life - four centuries earlier.